Image of a sorrel horse. You can see the brilliance of the reddish-brown color. I have seen a similar color like this on people. It is a pretty skin tone. This is what saroq (ruddy) would look like or somewhere along these lines. This is the more the color range of Esau and the Nazirites. 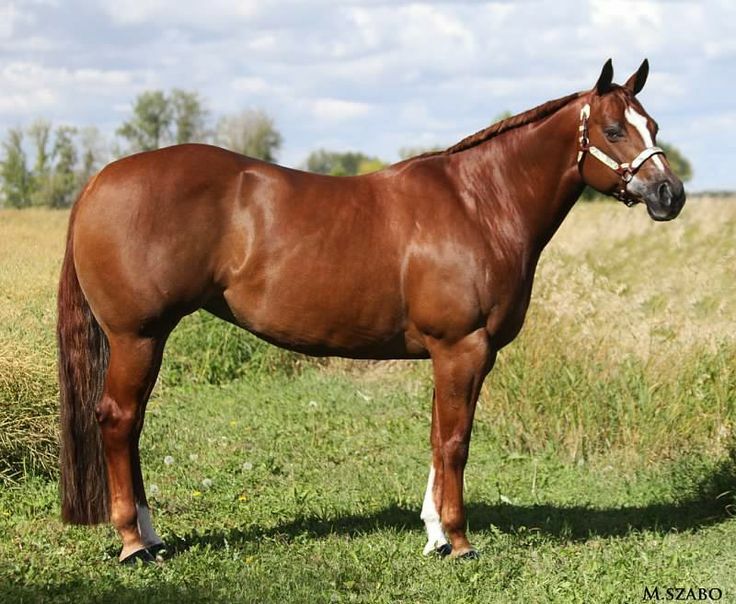 This is another example of a sorrel horse. They seem to come in a range of the reddish-brown color.